What does it mean to live as a healthy diabetic? Having Diabetes doesn’t mean you can’t live a healthy life! 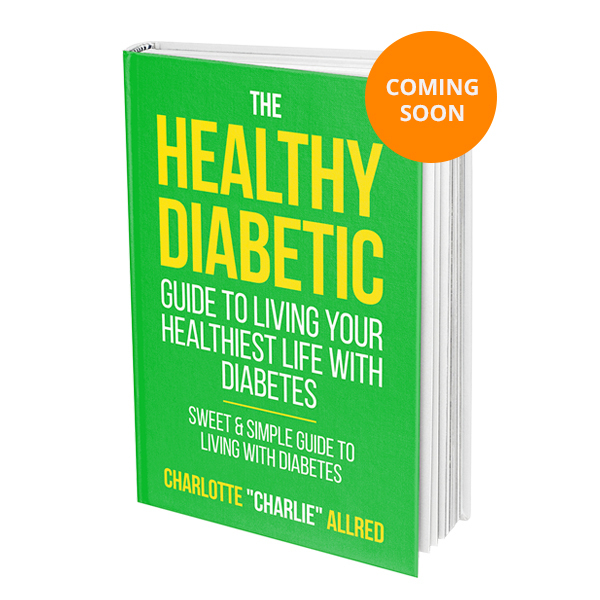 Learn how you can live your healthiest life and what it means to live as healthy diabetic. Looking for a new recipe to add to your Healthy Diabetic Life? Look no further! 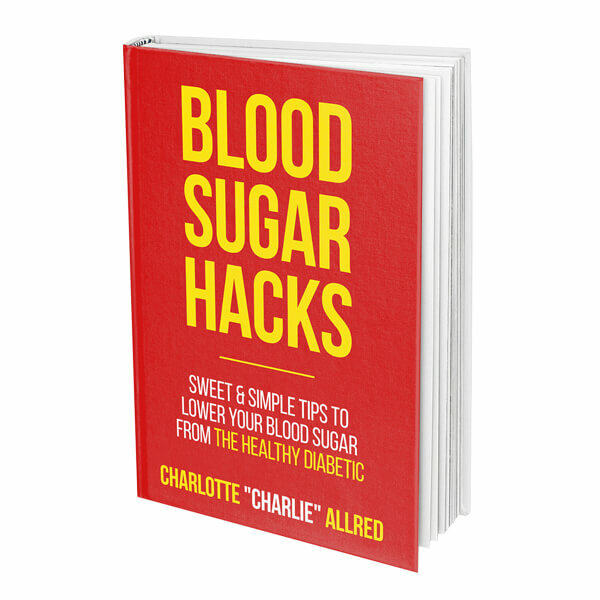 Get your diabetic friendly recipes here! !